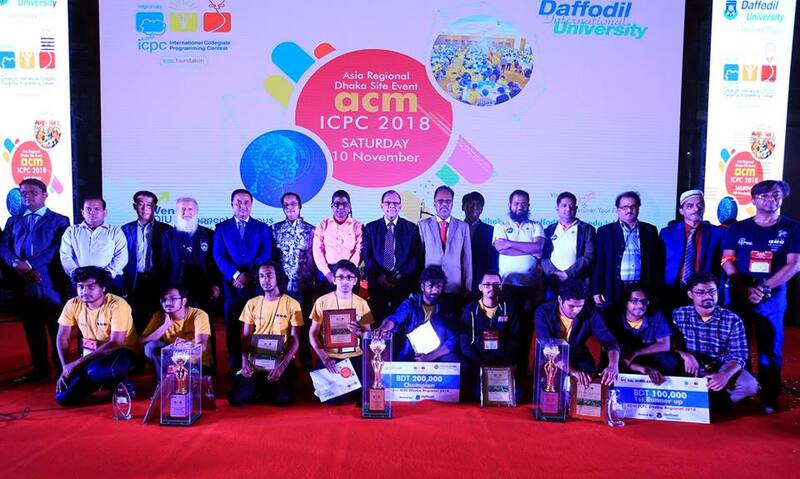 Congratulations to Daffodil International University for successfully holding the International Programming Contest on 10th November ,2018 . 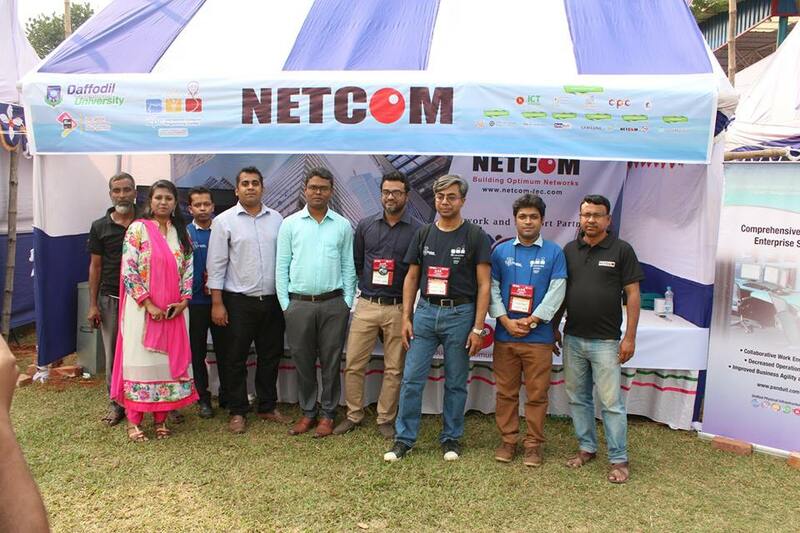 Netcom Technologies (Pvt.) Ltd was one of the sponsors for the event and provided end to end Enterprise Network Physical Infrastructure Solutions on Panduit. 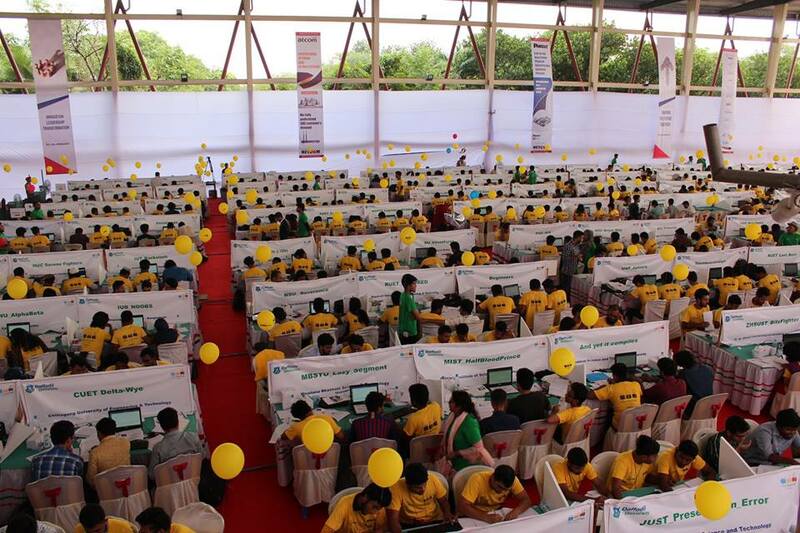 We are proud to be associated with the university. Our project implementation team successfully installed and tested around 800 (approx.) nodes within two days, without any glitches or network related problems. Congratulations and a big thank you to the entire project implementation team and the team from DIU for their support and cooperation. We look forward to a strong partnership.